The Flatsub 8 Large is a new unique active sub. 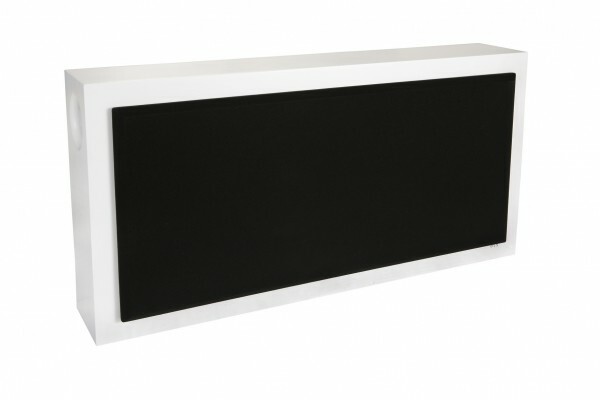 It is designed to hang on a wall, but it can also be placed on the floor, for example under a sofa. This model is a bit bigger than our popular Flatsub 8. 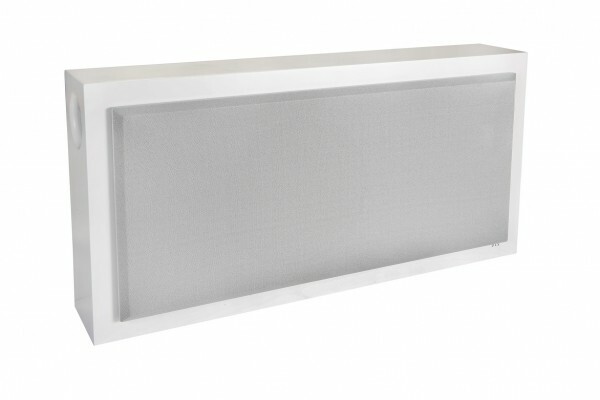 Vented design creating a more powerful and deeper bass sound. 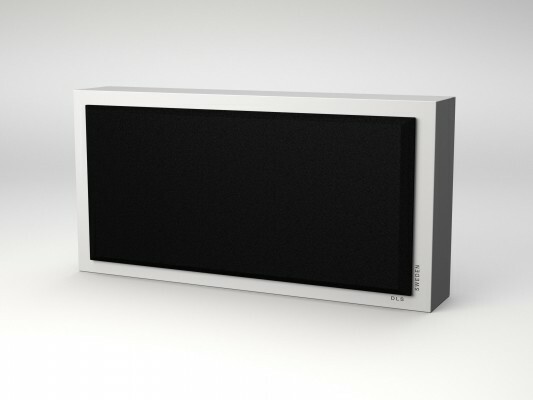 The Flatsub 8 Large matches all DLS speakers superbly. 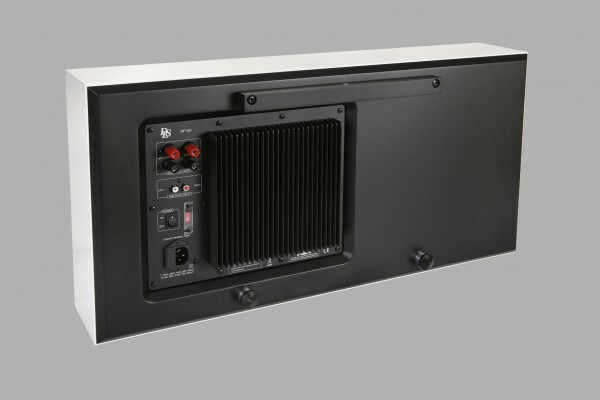 Thanks to the variable volume level, the the low-pass filter along with the phase shift control, you can adapt it to any listening environment and any speaker setup.Both a white and a black grille is included. 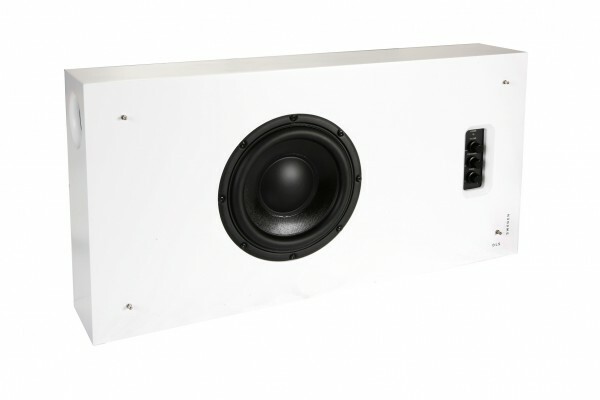 By moving the bracket on the back of the subwoofer, it can be hung horizontally or vertically.